Professional Junk Removal Services | Odd Job Handyman Services, Inc. 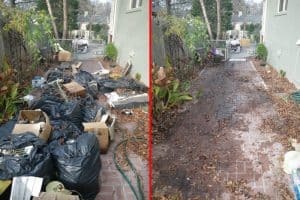 Junk removal is the home project that never ends, and it’s arguably one of the most important parts of maintaining your space. 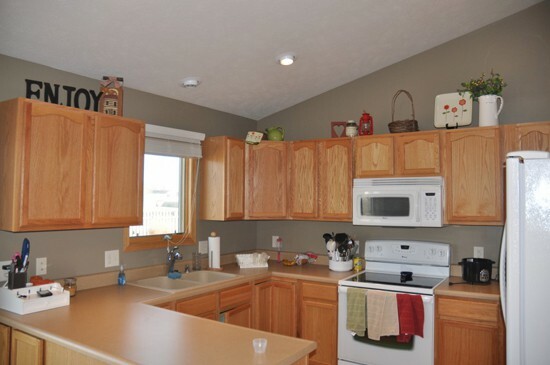 You could have the most beautiful cabinetry, flooring, and lighting, but all of that becomes largely unimportant if your home looks like it should be featured on Hoarders. 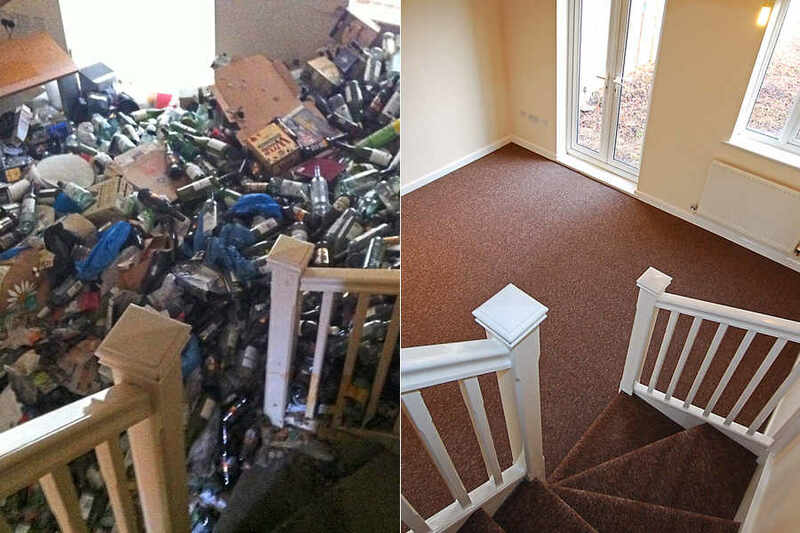 Odd Job will send fully licensed, bonded and insured professionals to systematically remove the clutter in your home. For many people, decluttering is a major undertaking and one that will take many hours – possibly days. When you call (416) 520-1161 and give us the word, you have transformed this chore to end all chores into an hour or two of watching your trash replaced by space. Are you trying to clear your home before a last-minute family visit? The beauty of our services in this area is that, unlike other firms, it operates solely in Toronto and therefore provides a local option that is immediately accessible. We guarantee that we will be able to book your visit within two weeks of your phone call. The pricing for our junk removal services is affordable and transparent. Like our competitors, we base it on the space in our truck. If it fills three quarters of the vehicle, it is a “three-quarter load” and so on. Our rates cover labour, travel, and the fees charged by the transfer station where we take your waste for disposal. It’s often possible to collect and dispose of the waste at a client’s home within a single hour. Unlike our competitors, we do not believe a single hour of labour translates into 2-3 hours on an invoice. We offer a one-hour minimum – the very lowest in the industry. Think we could clear your home in 30-45 minutes? If so, we are the affordable option available to you. 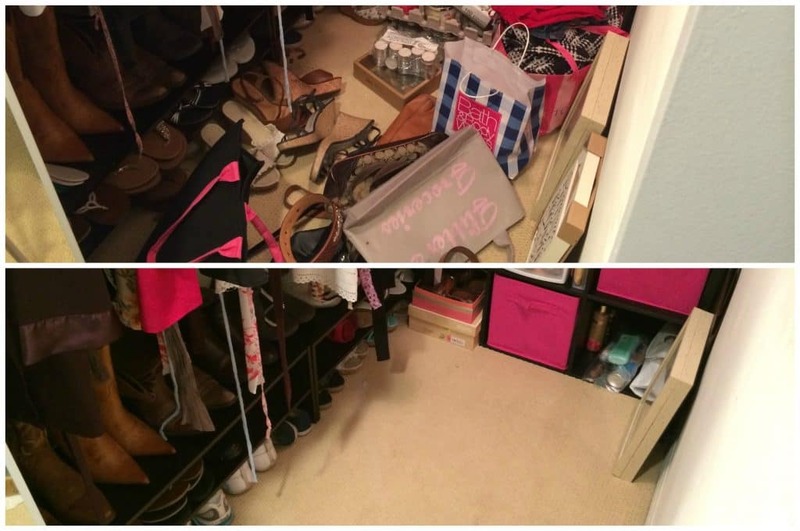 Let’s have a clutter-free summer! Are you aware of our summer cleaning special? We are offering a 10% discount until September 22. This ain’t no basement operation. Since virtually anyone with a car can provide junk removal services, making the call can sometimes be a little unnerving. When you call Odd Job, however, you are placing your space in the hands of a professional handyman service. We have an identifiable vehicle and an office staff who can answer any of your concerns. Every member of our staff is fully licensed by the city, fully insured (CGL & WSIB) and bonded for theft and damages. Most importantly, they’ve been trained to treat your space as if it were their own. 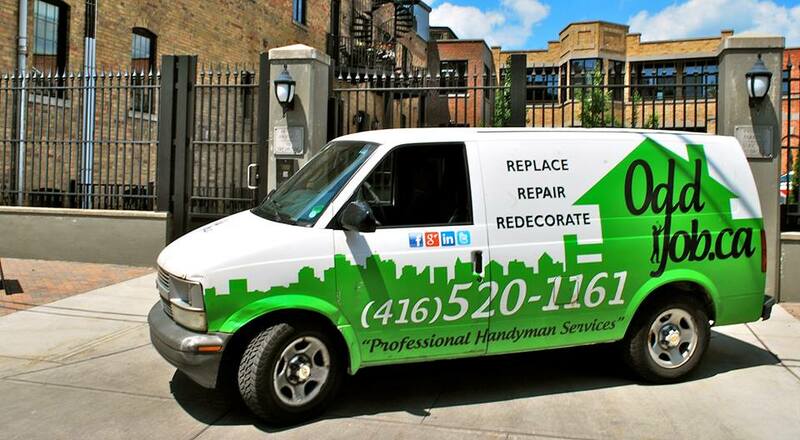 For junk removal and handyman services alike, Odd Job is the dependable option. Our services are traditionally in the area of repairs, maintenance and installations. Have you ever thought of installing space? It’s a beautiful thing. Call (416) 520-1161 or book your visit online. Quality of space is quality of life.